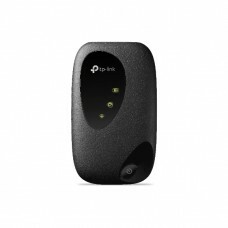 The journey of TP-Link was started in 1996 by two brothers that eventually went for international operation in the year of 2005. 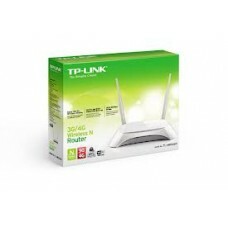 The name of the company was inspired by "twisted pair link". 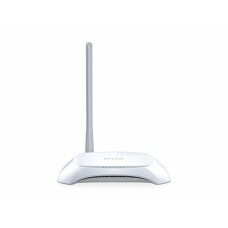 The present concentration of the firm is on smart home products with a slogan of "Reliably Smart". 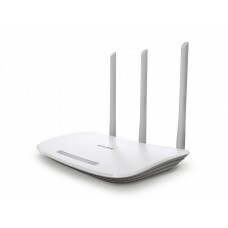 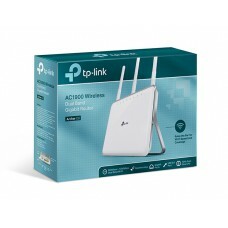 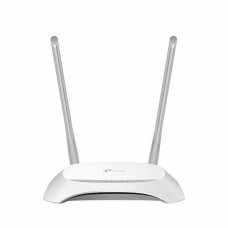 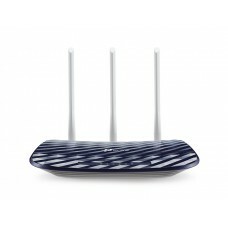 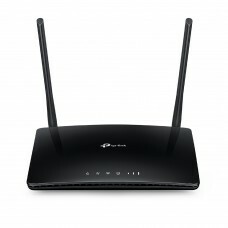 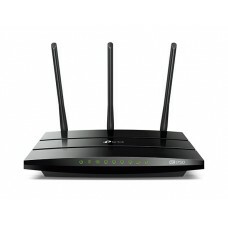 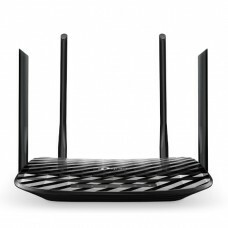 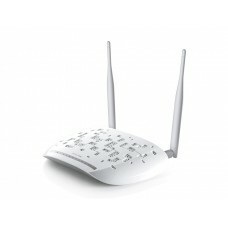 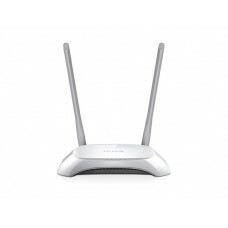 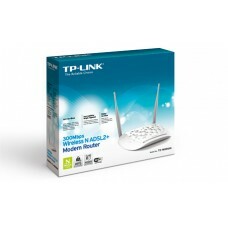 TP-Link wireless router has made a revolutionary change in the Wi-Fi router industry for its user friendly attributes. 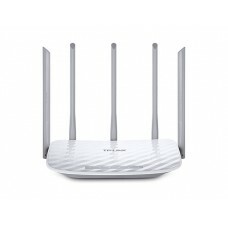 This is the best home router among brands available in 150 mbps & 300 mbps wireless and router category. 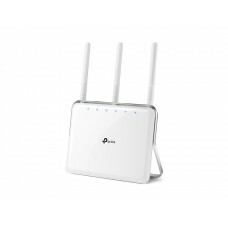 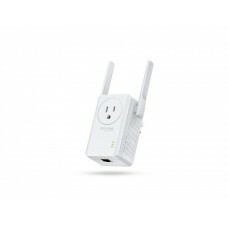 This brand contains many special featured models such as dual band router, 3G modem router, Gigabit router and also the range extender. 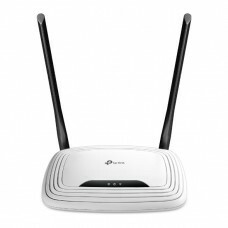 This brand offers the variety of high end Archer C7, C8, C9, C20 & AC 1750 routers to the lowest budget wr740n, wr841n, and wr840n routers for customer convenience. 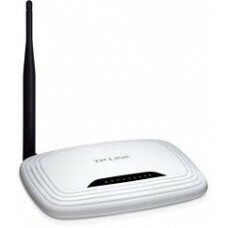 Considering the competitiveness of the router market in Bangladesh Star Tech offers the best deal with the best price. 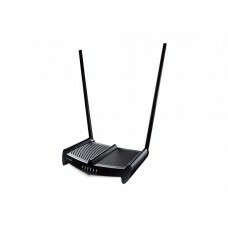 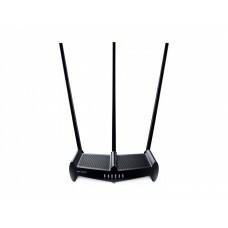 We also offer the best router price in BD that is available in Star Tech online delivery. 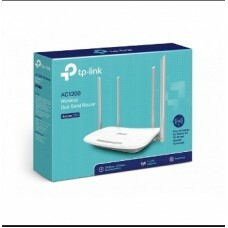 Our online delivery operates across the country including the entire region of Dhaka, Chittagong & Rangpur of Bangladesh.